Your skin is unique. 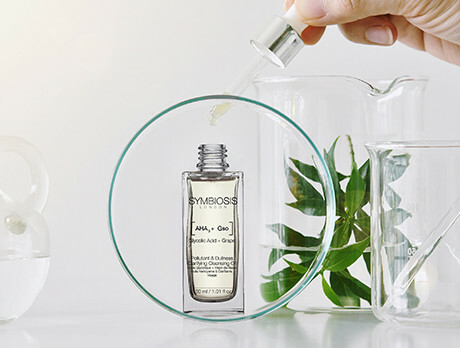 For many years Symbiosis London have used this statement to carve out a brand new path in the world of skincare. The use of mutually reinforcing ingredients in tandem has allowed them to shed light on a whole new personalised vein of products, each promising a reinvigorated complexion.